CODA Energy is excited to announce the unveiling of a 40.30 CODA Core™ energy storage system at the legendary Sunset Marquis Luxury Hotel in West Hollywood, California. Known as both a local institution and innovative business, the Sunset Marquis sees energy storage as a foundational key to managing their electricity costs and reaching their long term energy resilience and efficiency goals. “We are very excited about this new green initiative at Sunset Marquis. We continuously strive to make improvements that help us become a greener and more efficient hotel. The newly installed CODA Energy storage system brings us one step closer to those goals,” said Rod Gruendyke, General Manager of Sunset Marquis. The Sunset Marquis’ 40.30 CODA Core energy storage system is fully UL Listed and is a prime example of the benefits that a distributed energy storage solution provides to commercial and industrial facilities. The hotel installation required special noise consideration given its proximity to a famous, active recording studio located adjacent to the electrical room. The NightBird Recording Studios was born when a celebrity musician was composing in his guestroom prior to being moved to the laundry room at the behest of other guests. The studio became an institution and is still used by popular musicians for recording today. Thanks to the ease of installation of the CODA Core system there were no facility retrofits or additional housing required. This “out-of-the-box” installation meant no disturbance to recording sessions enabling the studio to rock on. The CODA Core system will be a great asset as the Sunset Marquis begins to implement solar and solar thermal projects, onsite EV fast chargers, and a variety of other facility upgrades over the coming years. Yesterday evening, CODA Energy brought together the local experts and next generation from Young Professionals in Energy Los Angeles (YPE) at the Sunset Marquis Luxury Hotel to tour the installation and share insights and ideas on the future of energy storage. 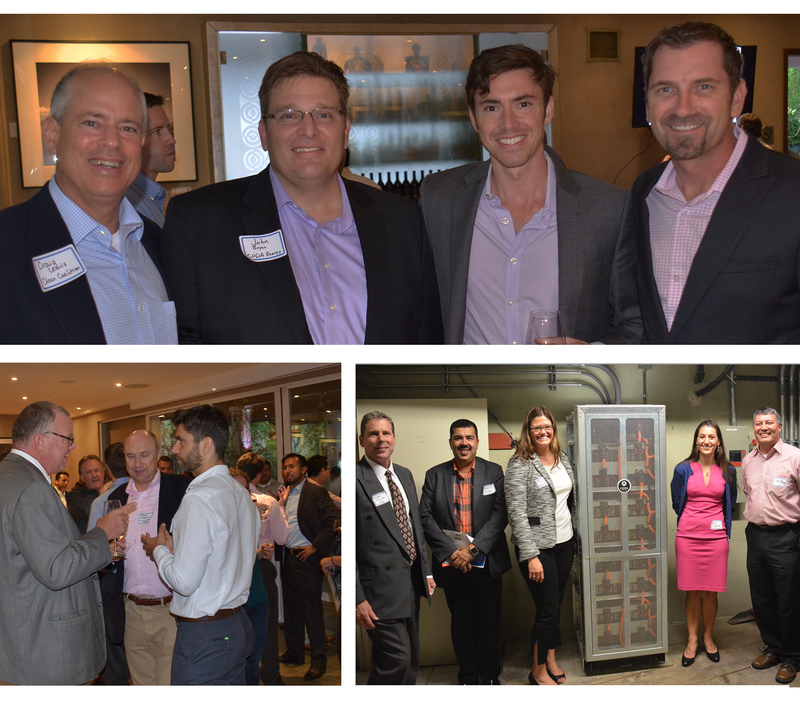 Attendees including academics, utility and commercial energy professionals, municipal energy managers, and energy non-profits, were treated to speakers from the Clean Coalition, CODA Energy, and the Sunset Marquis during this celebration of CODA Energy’s newest energy storage installation. The Sunset Marquis was an idyllic location to demonstrate how energy storage technologies, such as the CODA Core 40.30 system, have moved the energy industry forward and enabled commercial customers to realize even greater financial benefits in their energy efficiency improvements.